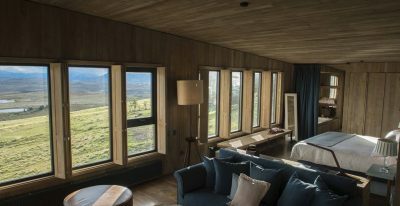 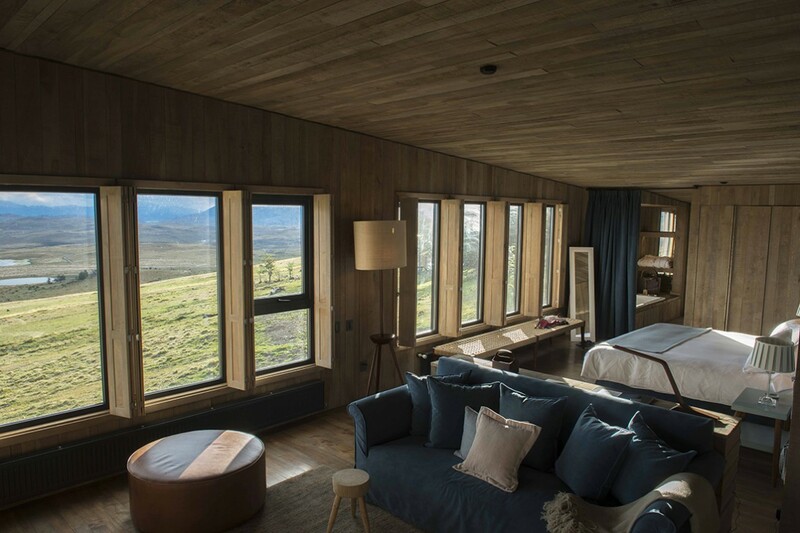 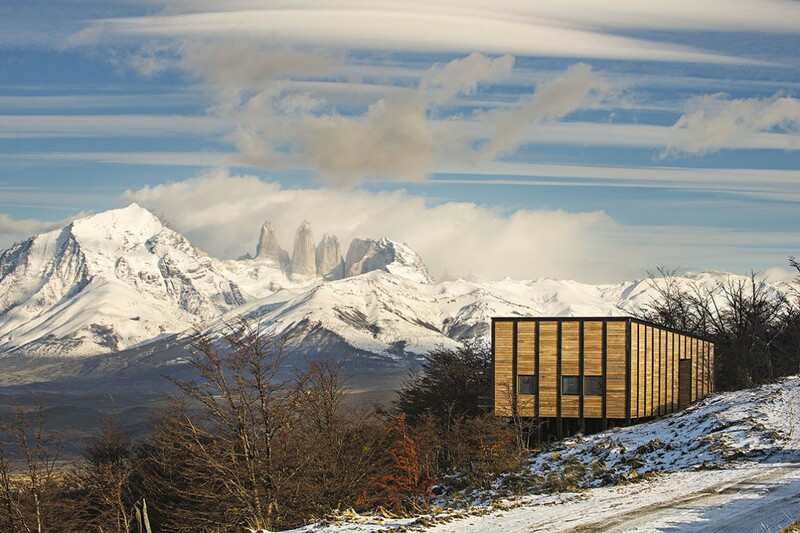 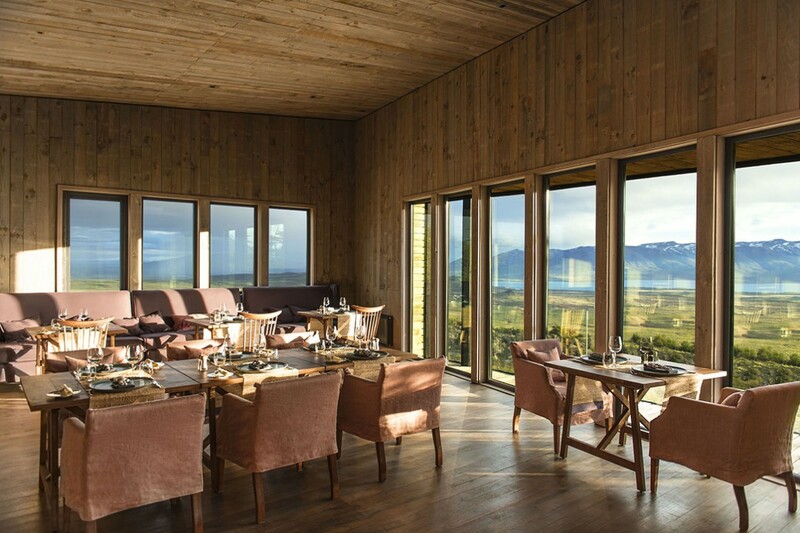 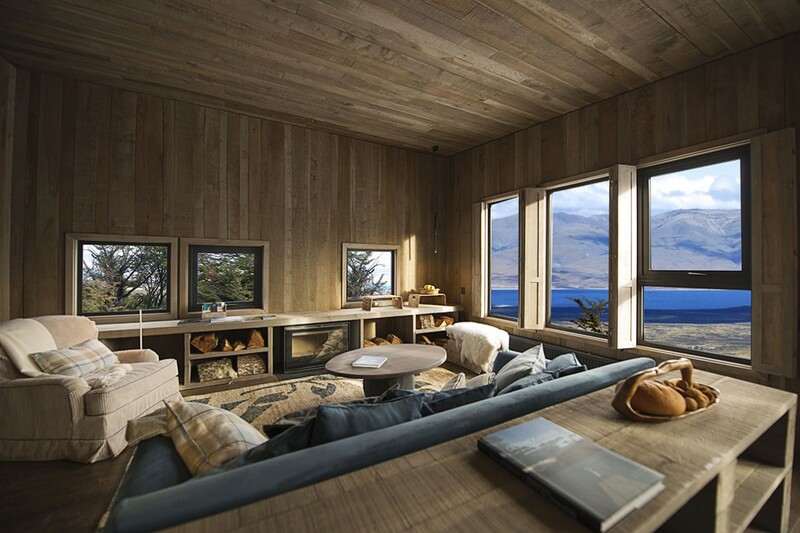 Awasi Patagonia is situated inside a private reserve neighboring Torres del Paine National Park, from which you can enjoy views of the Paine Massif and Lake Sarmiento. 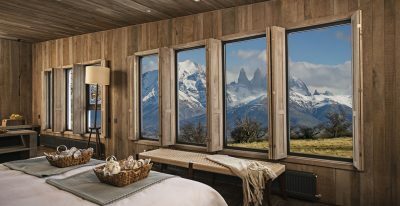 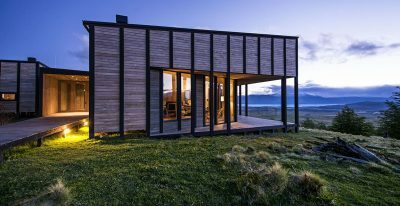 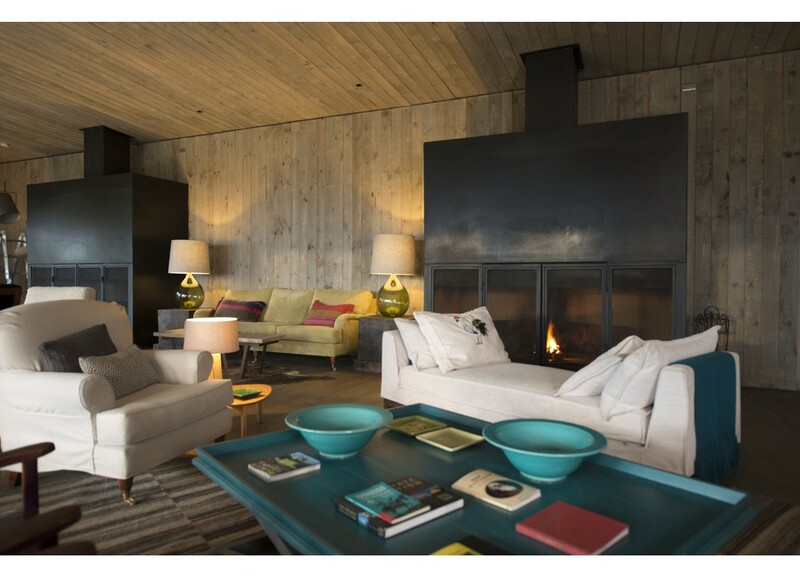 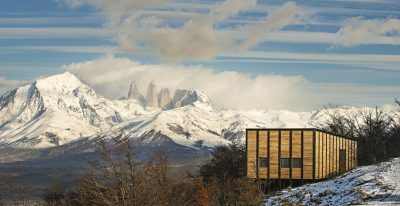 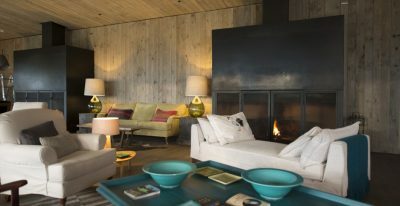 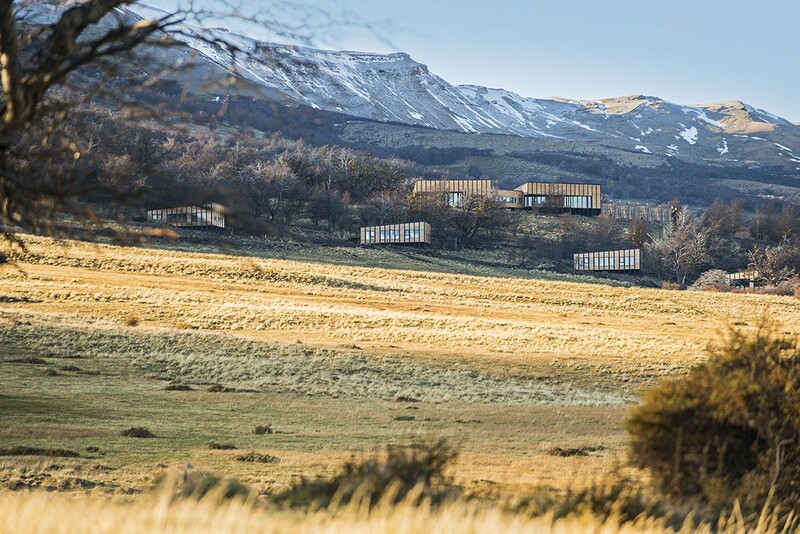 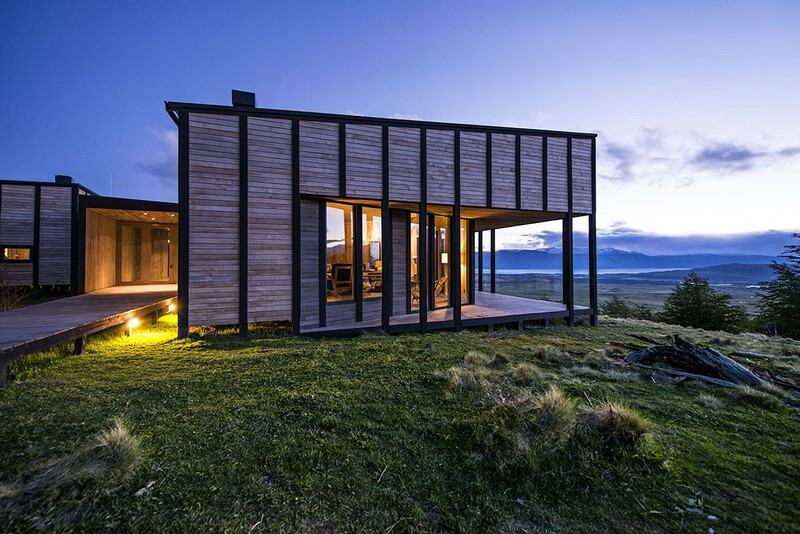 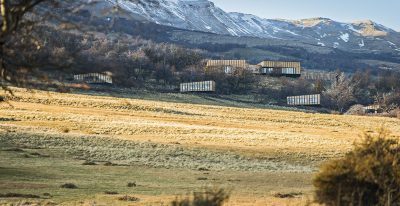 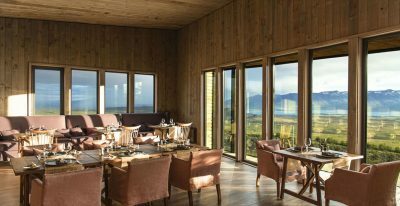 With only 12 villas, Awasi Patagonia (a Relais & Chateaux property) is known for its highly attentive service and is the only hotel in the area to offer private itineraries. 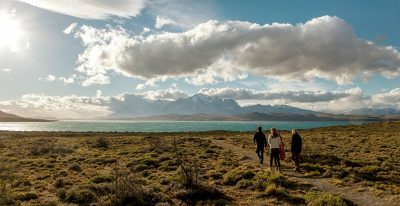 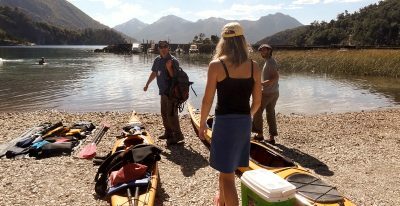 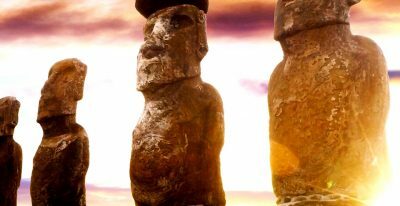 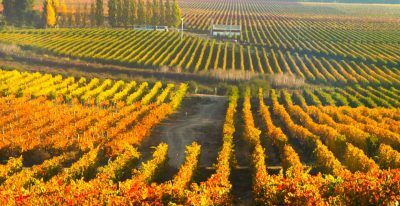 Upon arrival you will be assigned your own private guide, with whom you will design your custom itinerary for the next few days to explore the park. 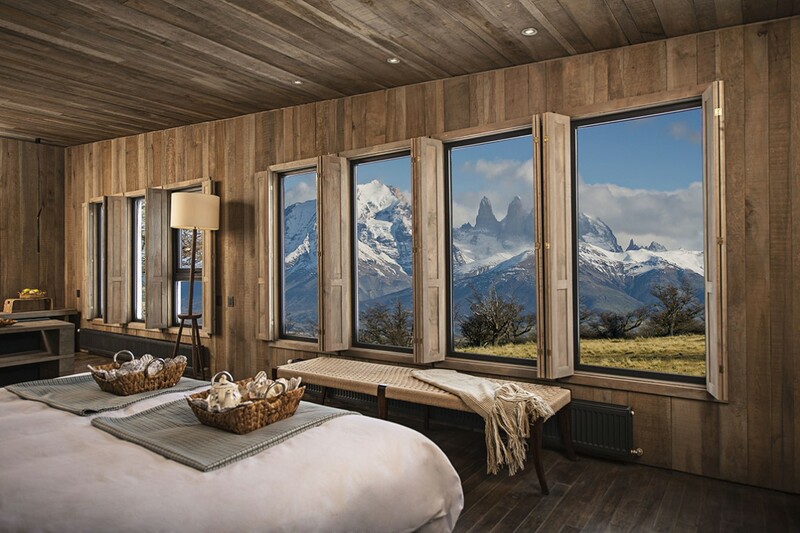 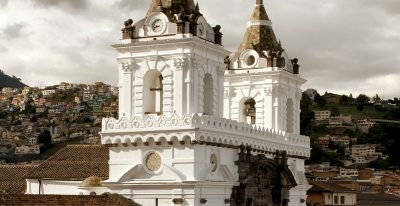 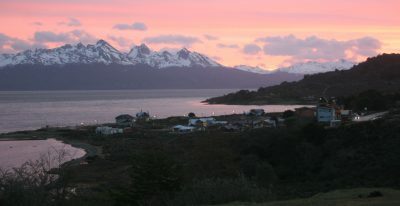 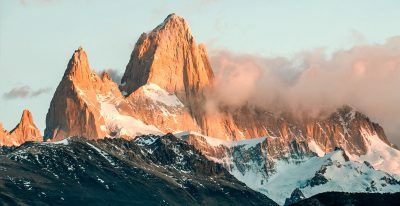 Highlights include hiking to the base of the Paine Massif and the French Glacier, as well as exploring Awasi’s private reserve.